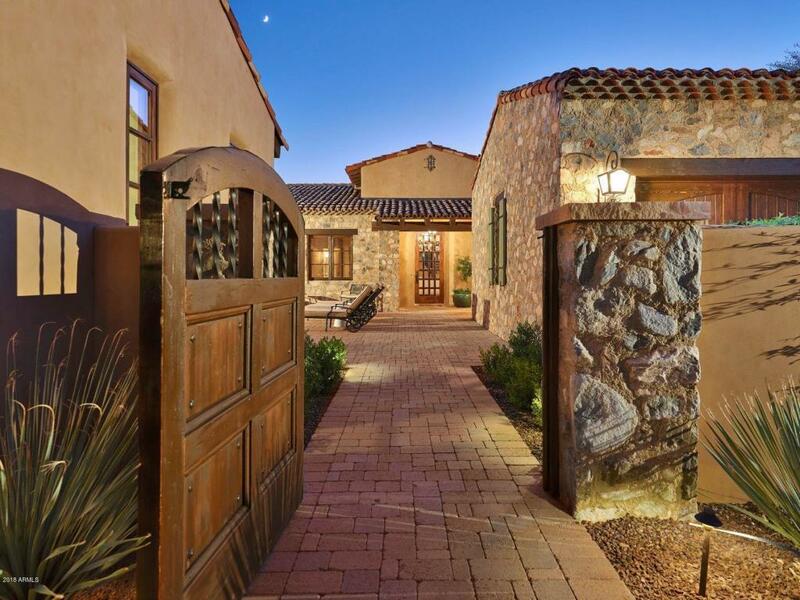 Experience Mediterranean style living in this single level Casita within the gates of Horseshoe Canyon in the Silverleaf community. 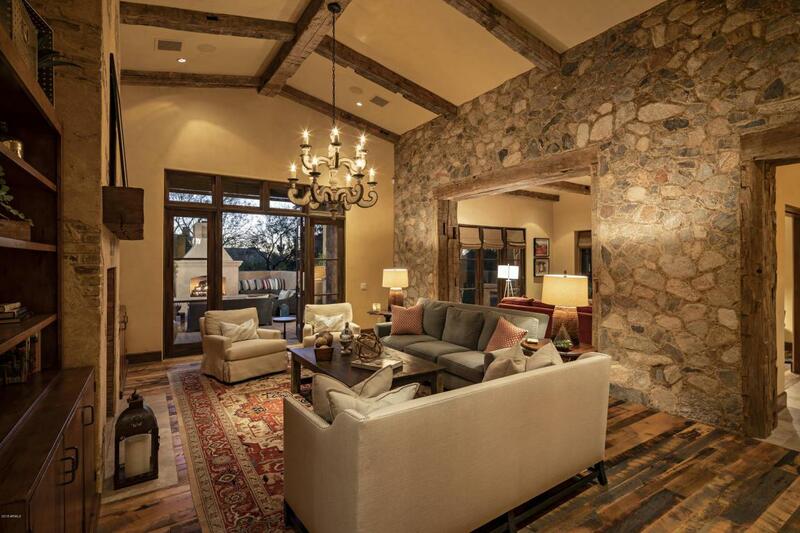 Vaulted ceilings with reclaimed beams, light color Venetian plaster, throughout the home and a gorgeous stone fireplace are just a few of the many details to cherish in this home. 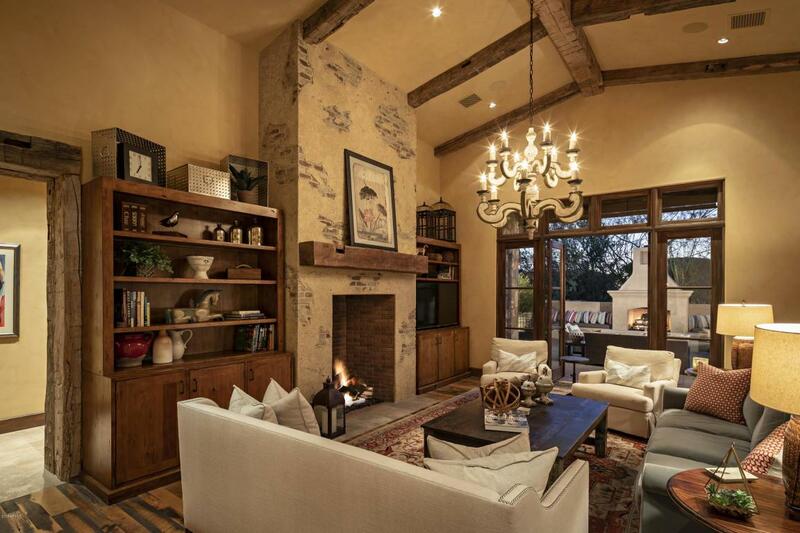 A great room floor plan and spacious gourmet kitchen are perfect for entertaining. The master retreat is spacious with a spa-like bath that will be the envy of your friends. 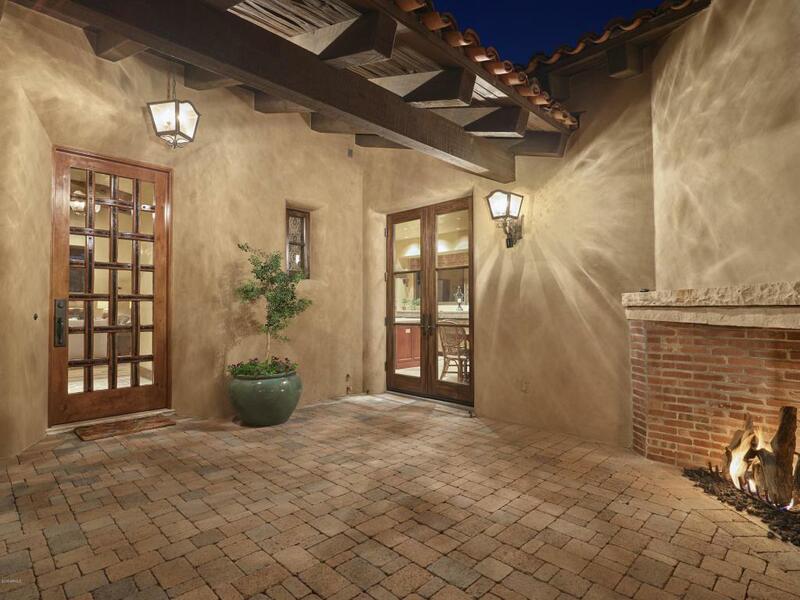 Fabulous outdoor areas include sparkling pool, cozy fireplace and sitting area, covered dining patio for the perfect desert nights. Furnishings and accessories available on a Separate Bill of Sale.Schedule a tour today!